Masamitsu Ito, coaching studies professor at Nippon Sport Science University, poses for a photo after an interview at the university's main campus in Tokyo. Ito believes that his studies will help eliminate corporal punishment in Japanese sports. Corporal punishment has long been a tradition in the Japanese school sports scene, just as it has in Japanese society as a whole. As it has come to be considered a problem, the number of cases have seemingly been on the decline. But at the same time, there is still a long way to go before corporal punishment is eliminated from the country. In 2012, a boy’s basketball team player at Osaka’s Sakuranomiya High School killed himself after repeatedly being targeted for physical punishment by the team’s head coach because he was the team captain. That case was reported on extensively and recognized as something the nation cannot overlook. Months later, the Education ministry reminded the chief education officers and governors of each prefecture and presidents of national universities across Japan that corporal punishment, or taibatsu in Japanese, is prohibited under Article 11 of the School Education Act. According to inquiries conducted by the ministry, a total of 2,047 cases of physical punishment were reported on sports teams of elementary, junior high and high schools around the country in the 2012 fiscal year. Two years later, there was a dramatic decrease to just 246 in the 2014 fiscal year. But many believe the reported figures are just the tip of the iceberg and there are more cases behind the scenes. In Ito’s words, what those who use physical punishment are doing is “indoctrinating” their students, trying to force them into learned patterns, and that method is not equivalent to teaching or developing. Ito, who is one of the foremost authorities on coaching studies in Japan, believes “coaching coaches” or “developing coaches” can change this wicked custom. As part of what he does in his lab, Ito has been attempting to develop an athlete-centered active learning approach, while the traditional coaching at most Japanese school sports teams are coach-centered. Meanwhile, NSSU is one of the few institutions that shoulders the responsibility of developing coaches who would not resort to physical punishment. The school has been entrusted by the government with the operation of the “Coach Developer Academy,” which is part of the “Sport For Tomorrow” international contribution program that’s led by the Japan Sports Agency. 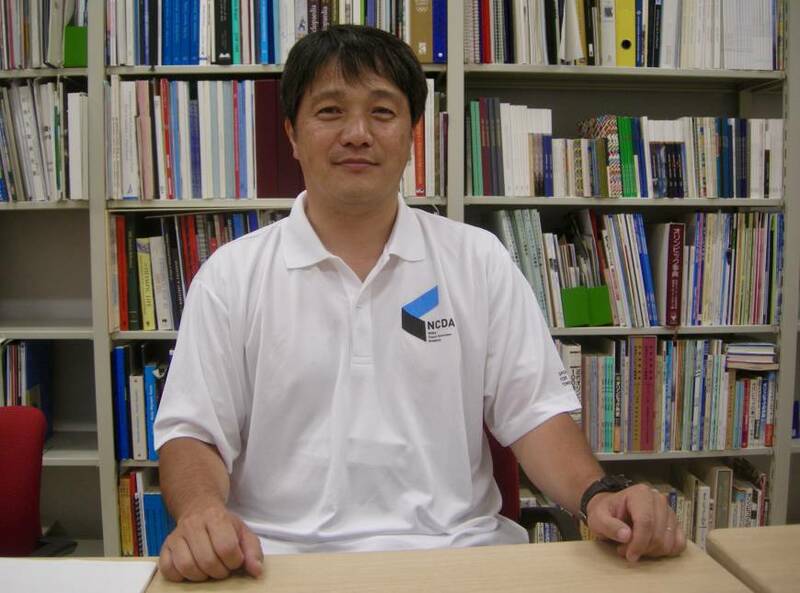 Ito, who is a member of the International Council for Coaching Excellence, is one of the integral staff members. The university hosted the “Coach Developer Programme” in July last year and February this year, bringing in global authorities from the field of coaching development like John Bales, president of the International Council For Coaching Excellence, and Ralph Pim, who is a former professor of Physical Education at the United States Military Academy. The participants came from all over the world, including from Sweden, Singapore, Britain, Brazil, South Africa and Israel. As Ito stated, having more coach developers to foster better coaches would be a significant key toward eliminating corporal punishment in Japanese sports going forward.